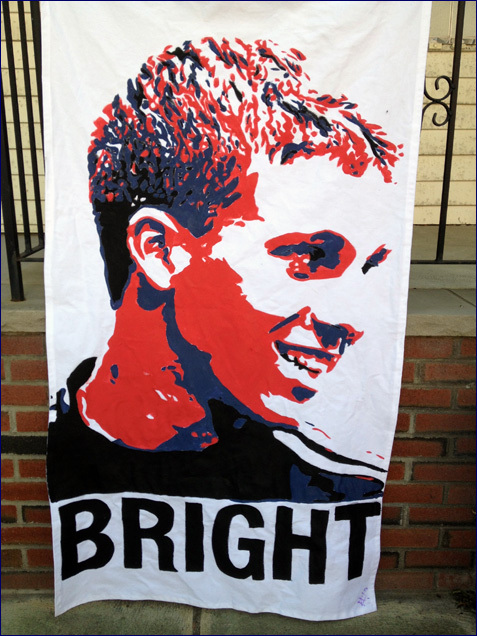 Team keeps getting better, more guys keep getting banners. This is this year’s crop. 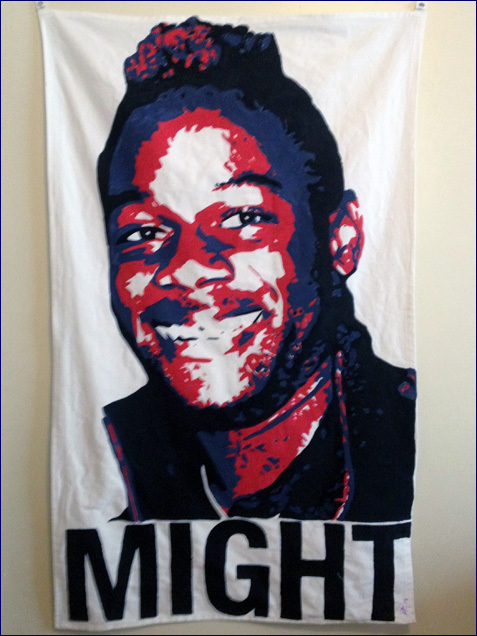 Andrew Farrell, “Might.” First draft pick gets first banner of the year. Might as in strength, force, weight–and possibility. Jose Gonçalves, “Boss.” That’s who he is and what he does. 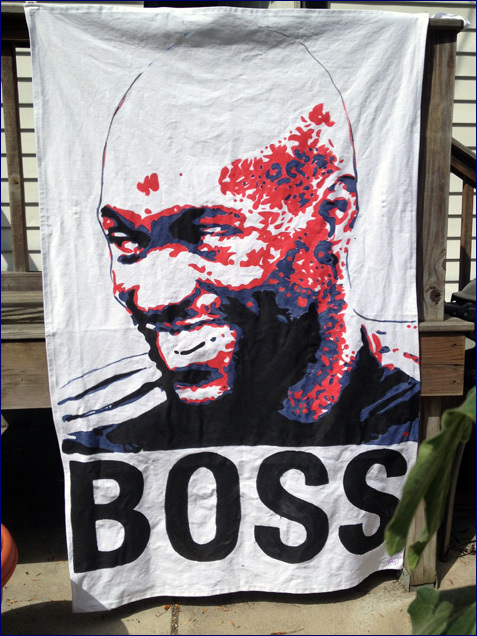 Matt Reis said it was a nice photo of Avery John. Credit to Kari Heistad for finding one of the usually all-business, all the time Gonçalves smiling. Scott Caldwell, “Bright.” From the academy to outplaying veterans to earn the starting d-mid slot, that takes some smarts. 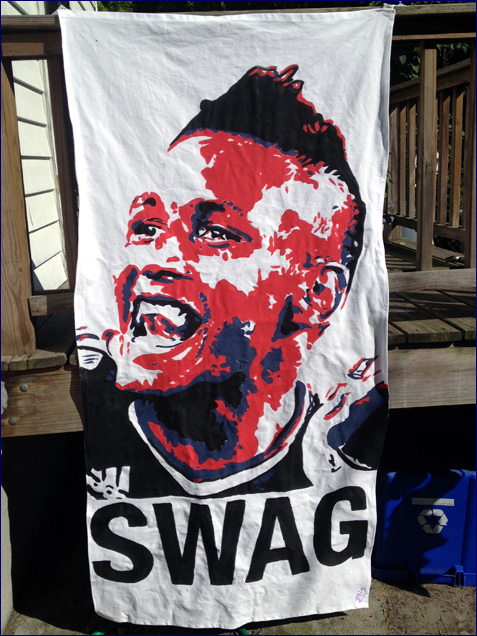 Juan Agudelo, “Swag.” I was undecided about this one, since it came due roughly the time it was confirmed he’d be leaving at the end of the year, but the truth is even if he was a short term rental with an uneven injury status, he’s lit up the scoreboard one too many times not to get a banner.